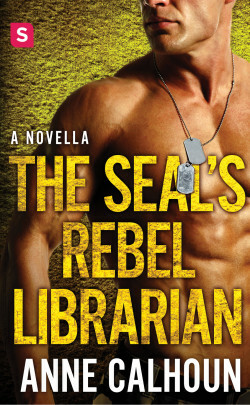 The second in the Alpha Ops novella series that features an alpha Navy SEAL and the librarian who brings him to his knees. 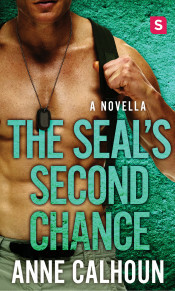 Jack Powell never planned on leaving the Navy, but his final mission as a SEAL left him with a tremor and a bad case of nerves. He’s home, taking some college classes and trying to figure out what comes next when he meets Erin Kent, a divorced college librarian with an adventurous bucket list and a mission to get her ex-husband’s voice out of her head. Jack guides Erin through skydiving and buying the motorcycle of her dreams, blithely accepting Erin’s promise that their relationship is purely temporary. 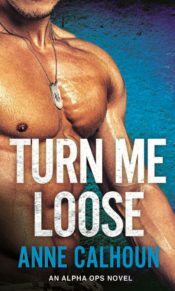 But when Jack gets the chance to go back into the shadowy world of security contracting, can he convince Erin to break her word and join him on the adventure of a lifetime?